NASA Just Canceled Its Only Moon Rover Project. That's Bad News for Trump's Lunar Plans. 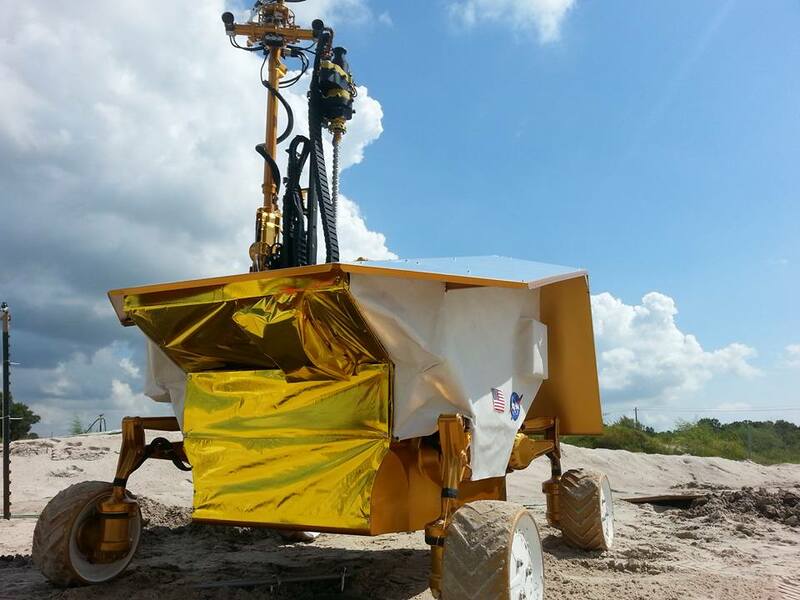 The rover was supposed to find the supplies future lunar astronauts would need. Good news, Americans: We’re going back to the Moon! That is, if President Donald Trump’s December 2017 directive is to be believed. (Why, from a scientific standpoint, you may ask? Just don’t worry about it). But looks like we won’t put anything in place to help those future astronauts — NASA just canceled its only program developing a Moon rover. 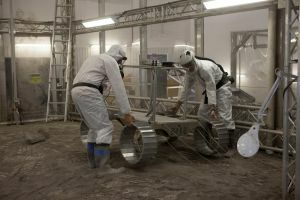 The rover, dubbed the Resource Prospector (RP) mission, was supposed to explore one of the Moon’s poles in search of water, hydrogen and oxygen, which could be mined and used by future astronauts. The mission has been under development for nearly a decade. Parts of the RP will still end up on the moon in a series of robotic missions, according to a statement posted on NASA’s Resource Prospector website on April 27. The statement also claims that this “expanded campaign” reinforces Trump’s initial instructions (officially called the President’s Space Policy Directive 1). However, the scientific community seems to disagree that the move will help get us any closer to human boots on lunar soil. In an open letter to NASA Administrator James Bridenstine, the Lunar Exploration Analysis Group (LEAG) writes that “This action is viewed with both incredulity and dismay by our community, especially as the President’s Space Policy Directive 1 directs NASA to go to the lunar surface.” The letter notes that the Resource Prospector was, in fact, the only polar lander Moon rover being developed by any nation; all of the international missions (there are six planned between now and 2025) planned for the lunar poles are by static landers. “Therefore, the cancellation of RP could be viewed as NASA not being serious about a return to the lunar surface,” the signers write. Ouch. According to the letter, the RP would have been ready for preliminary design review in early 2019. That would have positioned it for a potential launch in the 2020s, which could mean that lunar astronauts could have supplies for drinking water, fuel, and other necessities waiting for them before 2030. Redirecting the pieces of RP to other missions, or starting a new Moon rover program from scratch, would most certainly push those missions further back. Instead, the LEAG letter recommends that the mission return to its previous management within NASA, and scheduled for a 2022 launch. The authors state that this launch date is critical to demonstrate to Congress that NASA can react quickly to the president’s new space policy. Plus, they argue, other international missions planned for the lunar poles present competition for resources there, and the United States should stake its claim to them. The letter also suggests that RP could help stimulate the growing commercial space sector, providing data to mining companies that want to produce rocket fuel and other consumables. Setting up a human presence on the Moon could be a big step for space exploration further out in the universe. The Moon could serve as a waypoint for passing spacecraft, allowing them to fuel up and resupply on essentials like water without the difficult and resource-intensive process of landing on Earth; because the Moon has no atmosphere, a landing there is relatively straightforward. However, if we want to send humans to Mars and beyond anytime soon, we should support the missions that will help them get there, instead of letting them get bogged down by the gravity of bureaucracy.